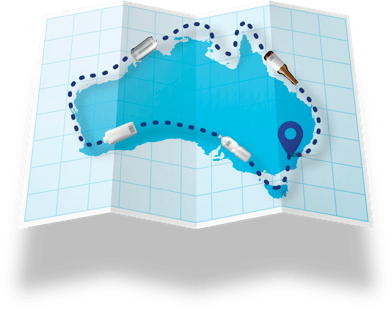 NSW you’ve returned 1,715,733,440 drink containers so far! That’s equal to 141.9 return trips between Sydney and Melbourne! That’s equal to 7.0 trips around the coastline of Australia! That’s equal to about 65% of a trip to the moon! Disclaimer: Counter updated daily. Average container size approximately 146mm as calculated by Tomra Cleanaway. Sydney/Melbourne driving distance via M31 is approximately 878km each way (source). Calculated mainland coastline length of Australia 35,877km (source). Calculated distance to moon 384,400km (source). Disclaimer: Counter updated daily. Average container size approximately 146mm as calculated by Tomra Cleanaway. 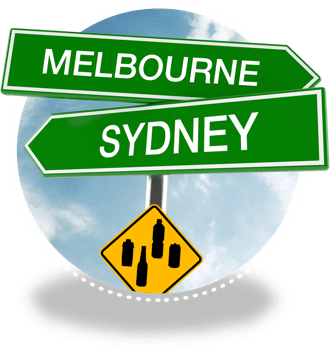 Sydney/Melbourne driving distance via M31 is approximately 878km each way (source). Disclaimer: Counter updated daily. Average container size approximately 146mm as calculated by Tomra Cleanaway. Calculated mainland coastline length of Australia 35,877km (source). Disclaimer: Counter updated daily. Average container size approximately 146mm as calculated by Tomra Cleanaway. 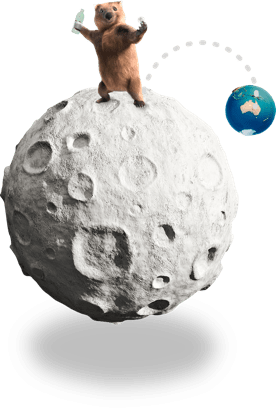 Calculated distance to moon 384,400km (source). 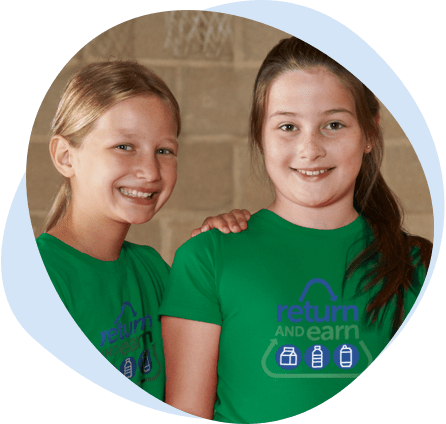 Return and Earn can provide a great way for students and the school community to get involved in recycling, reducing litter, and raising money for their school. 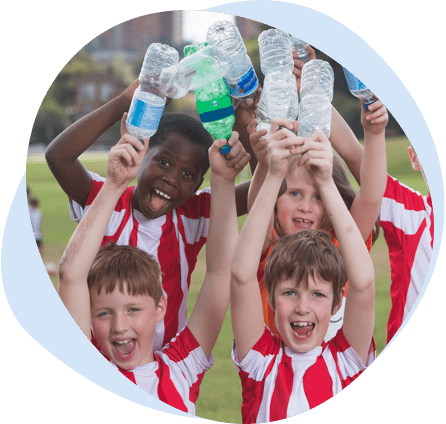 There are many ways sports clubs can earn some extra cash with Return and Earn such as organising a fundraising event with your local return point. 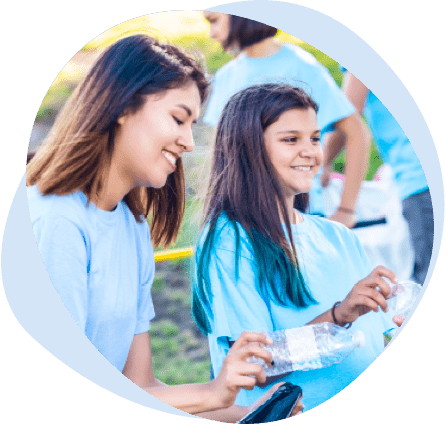 Organising a collection drive or becoming a Donation partner are just a few possible ways community organisations can get involved in Return and Earn. 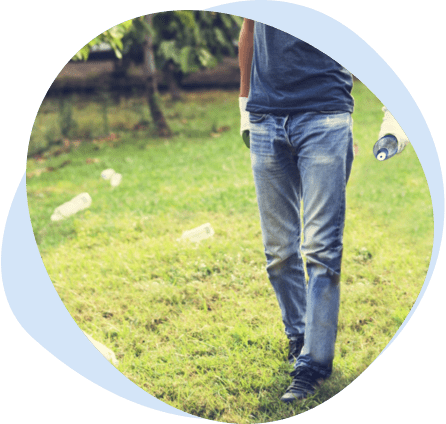 Local councils plays an important role in Return and Earn by providing information to their community, managing fund sharing arrangements and more.